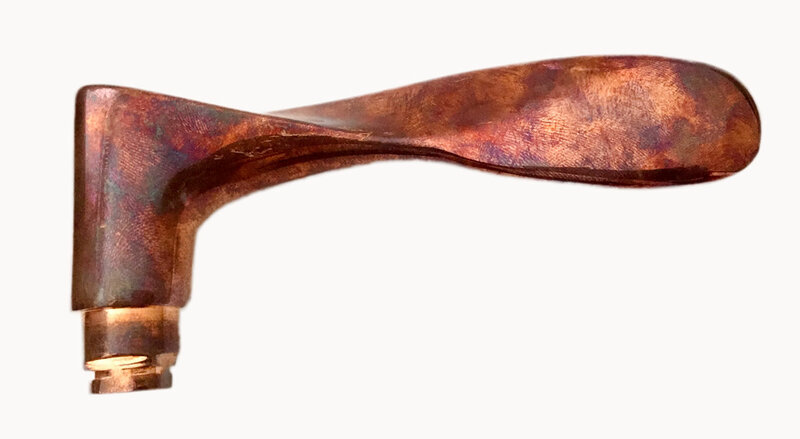 Raw Copper is an electroplated coating that looks absolutely stunning, especially in rustic settings. 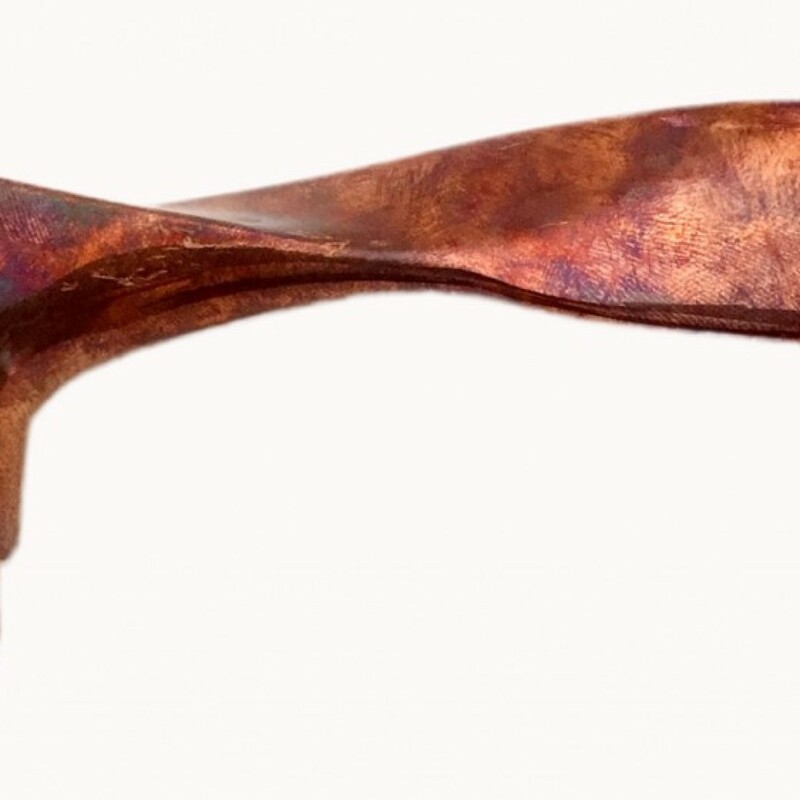 Raw Copper is a shiny finish salmon pink in colour mottled with dark tones as it oxidises and forms a Verdigris patina. 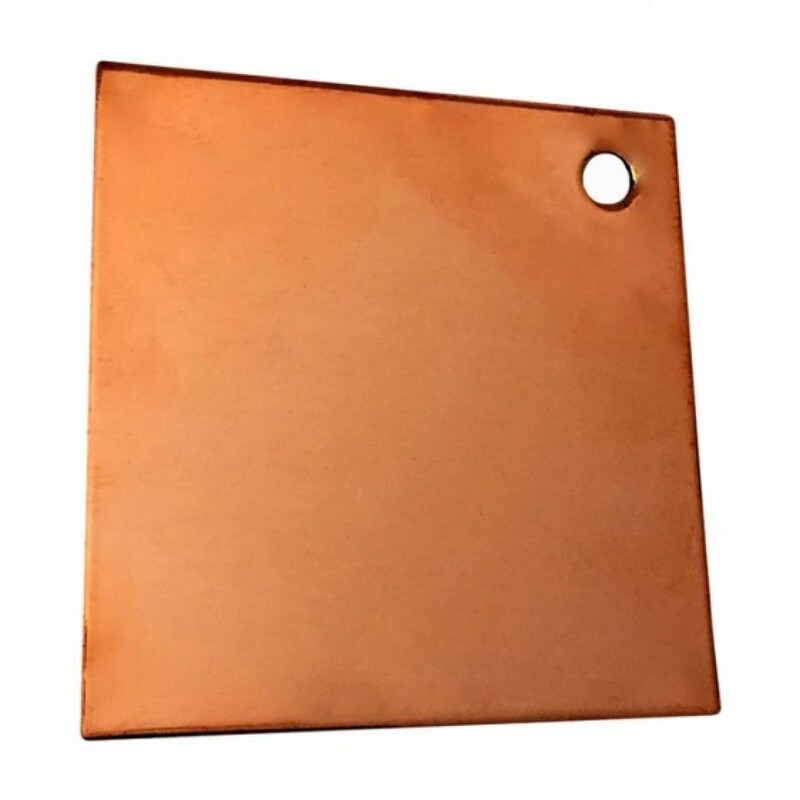 Raw Copper as a natural finish and is used in door hardware, bar and café fittings, tapware, architectural fittings, kitchen and bathroom hardware and light fittings. 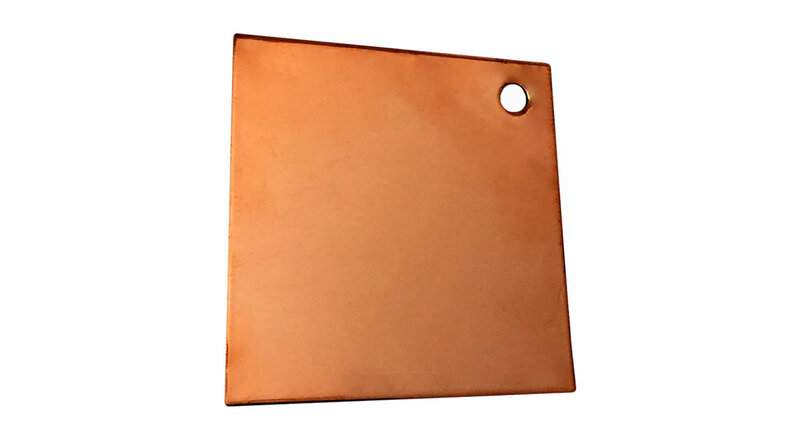 For industrial applications copper can play a role in protecting substrates by sealing the substrate or behaving as a sacrificial coating to the substrate.